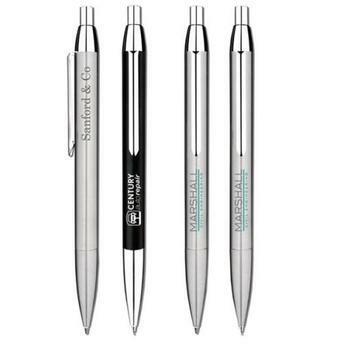 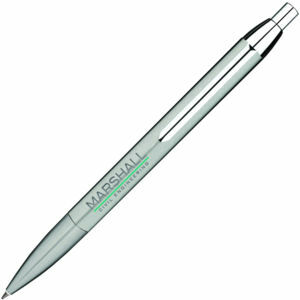 A superb value all metal stylish ballpen available in brushed stainless steel or matt black lacquered aluminium with bright nickel fittings. 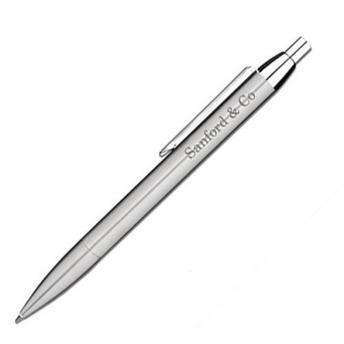 Also available as a mechinical pencil. 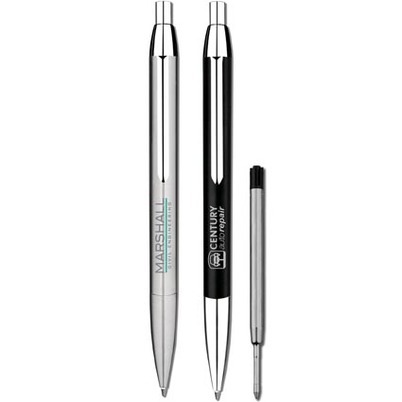 Suitable for both screen printing and laser engraving to reveal an iron grey colour on the brushed stainless steel and a white aluminium base on the black pen.